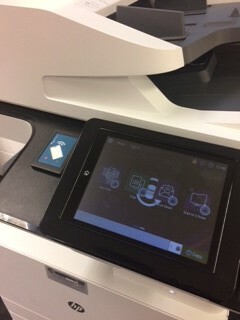 Cranfield University provides a number of integrated printer/copier/scan-to-email devices in the student areas around campus. Check out our FAQs about printing below! Where are my closest printers? Which print queue should I use? When you log onto a University PC the printer queue – MPS-PRINT – should be available on your profile. What if I can’t see the print queue? If you find you are unable to see the above printer device in the printer list (please allow up to 15 minutes from logging-on) you may need to use the ‘Map managed printers’ shortcut on the PC desktop. Double click on this icon and the above printer queue will be added to your profile. What if I’m printing in colour? The default printing options are set to double-sided printing in black and white. If you need to print in colour or require single-sided print-outs, you need to edit your printing preferences accordingly. Please note that you will need enough credit on your print card to complete your print request. 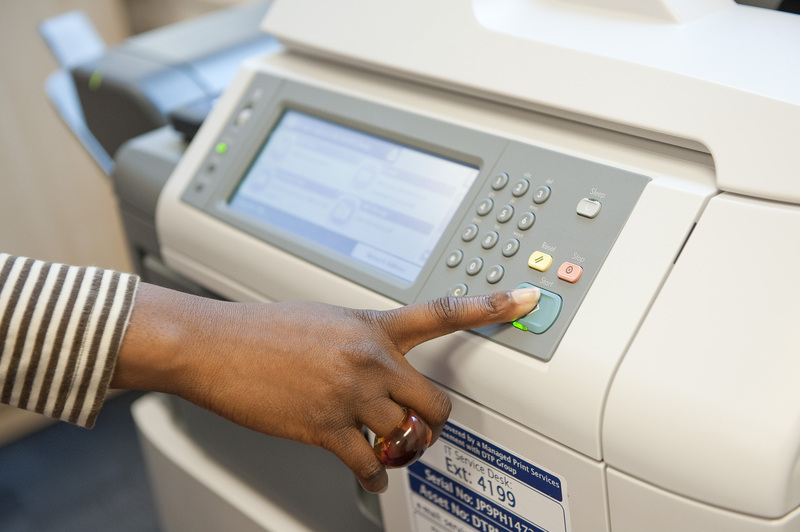 Instructions for topping up your print credit can be found under ‘How Do I…’ If you do not have your print card with you, you can still use the device by logging in manually as you would to the University network. If you need any further assistance, please do not hesitate to email the IT Service Desk or call them on +44 (0) 1234 754449 or x4449. Or, if you are in MIRC, just ask a member of the team for assistance.